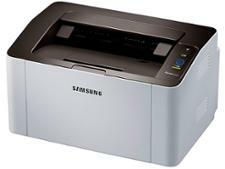 Samsung Xpress SL-C1810W printer review - Which? 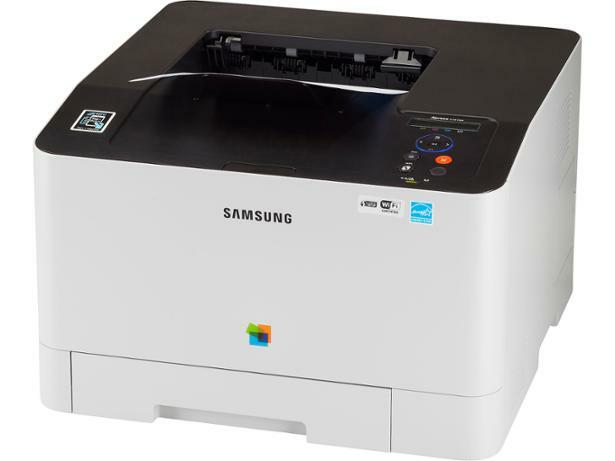 The Samsung Xpress SL-C1810W is a colour laser printer with plenty of connectivity options including NFC (Near Field Communication) for fast printing from compatible phones. It's quick to start up - something many laser printers drag their heels on - but will it turn out great colour prints? 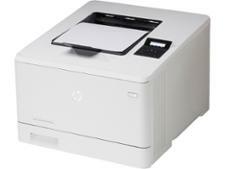 We've tested this colour laser printer to find out.